Your child turns 18, now get an Estate Plan! I have many clients that ask me when it is time to set up an estate plan. Most expect me to say, when you’re married or once you have children, but the truth is if you are a young adult, the time is now. 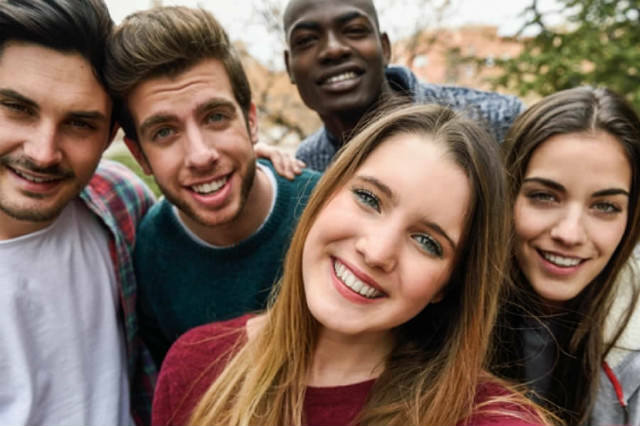 Once your child reaches the age of 18, they are legally considered an adult and he or she can enter into contracts, register for Selective Service, sign up for credit cards and get an apartment. Now that the law considers your child an adult, you might run into problems when you need to access their medical records or help them manage their finances. Perhaps your child is going to college and you are working your way down the college checklist to prepare them for this next milestone. Maybe your child has different plans and he or she is moving out and starting life on their own. No matter where your child’s path leads them, they will need your help, especially in an emergency situation. Without the proper documents in place, a parent who once was relied upon for making all of the decisions for their child, is now on the other side of many miles of red tape. Now is the time to talk to your child about planning their estate. Meet with us for a free consultation to get your questions answered. Take the time to set up your child’s Will, a financial power of attorney and a medical power of attorney, and be completely prepared for whatever life has in store for your family.